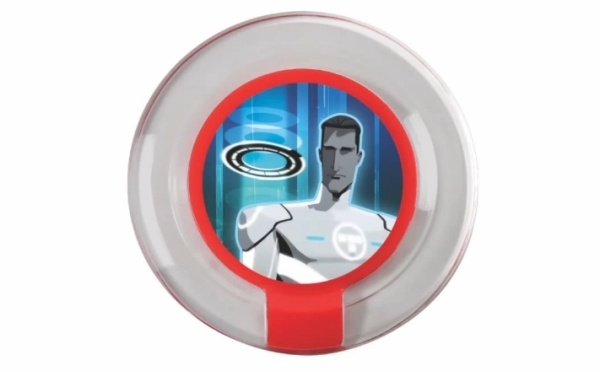 Enter to win a Toys R Us exclusive Tron Power Disc for Disney Infinity! Our 6-year-old can't wait for Phineas and Ferb! I'm excited about Sorcerer Mickey and would love to see Minnie Mouse, Pluto, Goofy, and Donald. I would like to see more of the Nightmare Before Christmas characters. Mortermer! Brear Bear and Fox, and Star Wars characters! Alice and wonderland would be cool and robin hood! Alice in Wonderland! The weapon could be a flamingo! Snow White.. bet she could be fearce! Basil from The Great Mouse Detective!! Maybe it is because fall is in the air I think Nightmare Before Christmas characters. Would like to see characters from the movie "the black hole"
I want to see them come out with more Princesses! And a Gravity Falls pack! The self-rescuing princesses and strong female chacracters like Mulan, Merida, & Elizabeth Swan. I never thought of it but yeah Mulan would be good. Toy story any of them.